Join us for a night of celebration and fun. Cocktails start at 6 PM with dinner at 7 PM. Awards and more are scheduled during the dinner. Attendees are encouraged to bring a photo of their family's first boat OR favorite boat and it will be posted and displayed for all to admire. What fun! We will have some great conversations to share about those famous boats and ski stories! Learn more about the club's history, board and alumni. Upcoming meetings, events and tournaments. BWSC maintains two sites for year round skiing. No boat. No membership. No problem. Hitting the water? 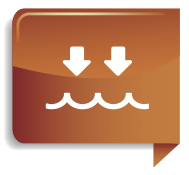 Check the weather and tide. 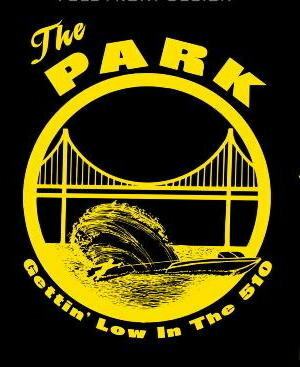 Berkeley Aquatic Park is located just east of the Eastshore Freeway (Hwy 80) between Ashby and University Avenues. The site is open from May to September for water skiing and host to Wed Night Ski League. The BWSC Delta Site is located near Lower Jones Tract in the California Delta. Nearest marinas include Discovery Bay, Holland Riverside and Orwood. The site offers a slalom water ski course and private beach for families year-round. The site is host to the BWSC Fall open. Visit our BWSC Site page to learn more. 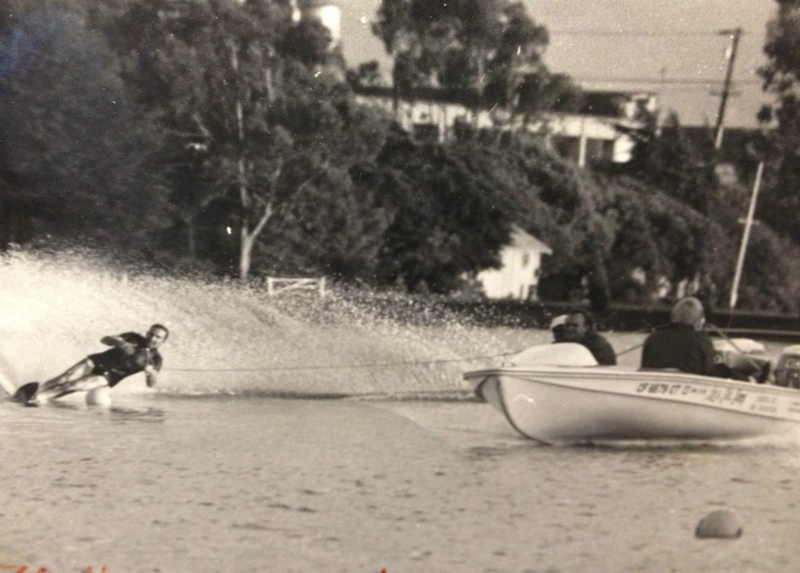 Berkeley Water Ski is accepting membership applications for all levels of water skiers and all ages. Learn more about how to join or download an application. Stay informed with our most recent updates, course conditions and more by following us on Facebook. © Berkeley Water Ski Club. All Rights Reserved.